Tariro Youth Development Trust is implementing the Youth Empowerment through Sports Project in Machiva Rural Community in Zaka District. The project is targeting youths between the ages of 13-30 years. 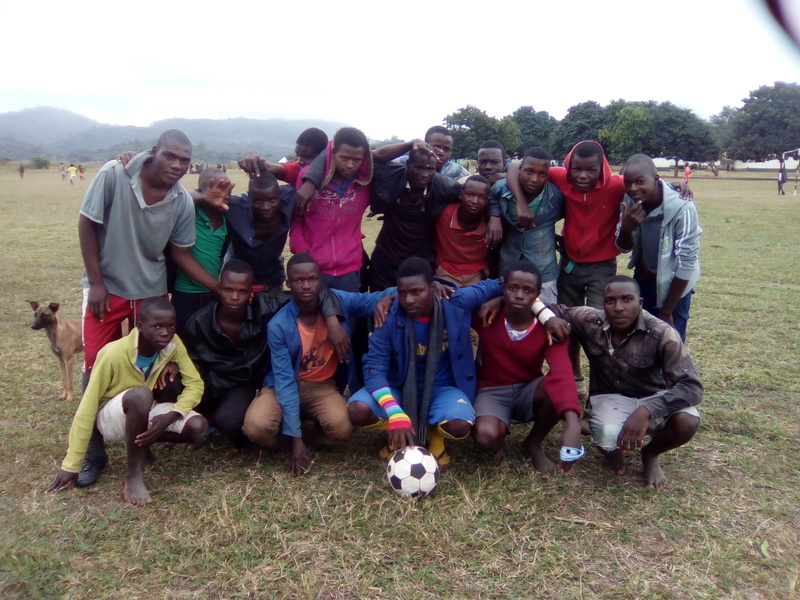 The sport for development concept is an approach that is being used as an entry point to mobilize and sensitize youths about SRHR, life skills and STIs including HIV/AIDS. Games such as netball, volleyball and soccer are organized to bring youths together and at the same time deliver life skills, SRHR, HIV and AIDS knowledge to them. The teams or youths not playing at a particular time are gathered together into groups by peer leaders who conduct the lessons which are combined with fun games. The project also involves and empowers parents to participate in our activities by setting up local driven sports committees and as advocates of SRHR to eradicate harmful social and cultural practices detrimental to SRHR prospects of young people. To empower young people with life skills to help those who are not sexually active to delay sexual activity through the use of sports. To increase knowledge and awareness of SRHR, HIV and AIDS and other STIs among young people through the use of sports. To reduce the high incidence of HIV/AIDS, early or unwanted pregnancies, crime and drug and alcohol abuse among young people. To work with parents and local leaders in order to eradicate harmful social and cultural practices that contributes to negative SRHR outcomes among young people. 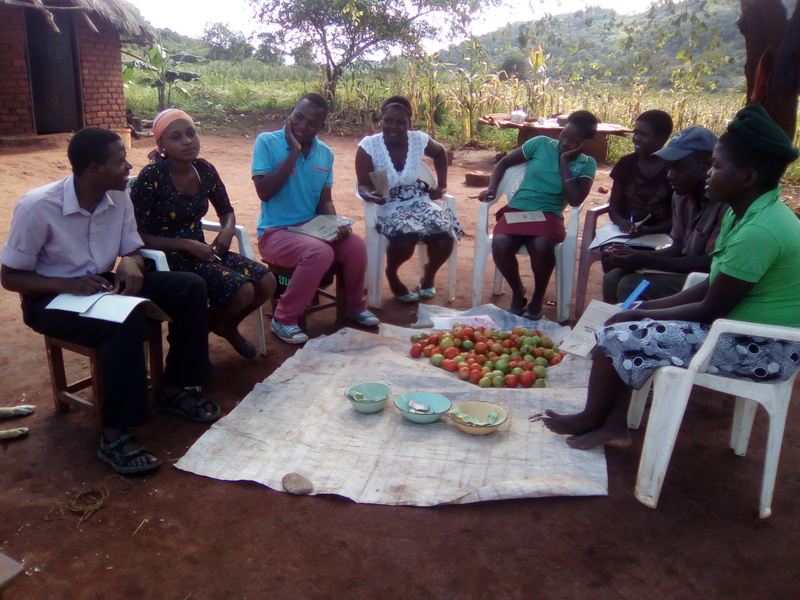 Self-Help Groups(SHGs) for out of school youths project is being implemented by Tariro Youth Development Trust in Machiva Rural Community in Zaka District. The project is targeting out of school youths between the ages of 15-30 years; where they are organized and trained to form and manage SHGs, trained in entrepreneurship and Income Generation Activities (IGAs) based on their interests and viability of the IGA. The aim of the project is to instill among youths the culture of saving and investment into micro-enterprises and IGAs that will improve their livelihood base and reduce poverty which drives them to risky taking sexual behaviors to eke a living; associated with HIV infection. Apart from savings and micro-enterprises, SHGs are also used as a platform for generating awareness on HIV/AIDS, SRHR, gender based violence, women’s rights, drug and alcohol abuse, male-female relationships and family planning. To form SHGs to organize and concertize youths in Machiva Rural Community. To equip youths with financial discipline and teach them how to save and invest. To empower youths in Machiva community through micro-enterprises and Income generation activities. To generate awareness of life skills, SRHR, HIV and AIDS using SHGs as platforms. 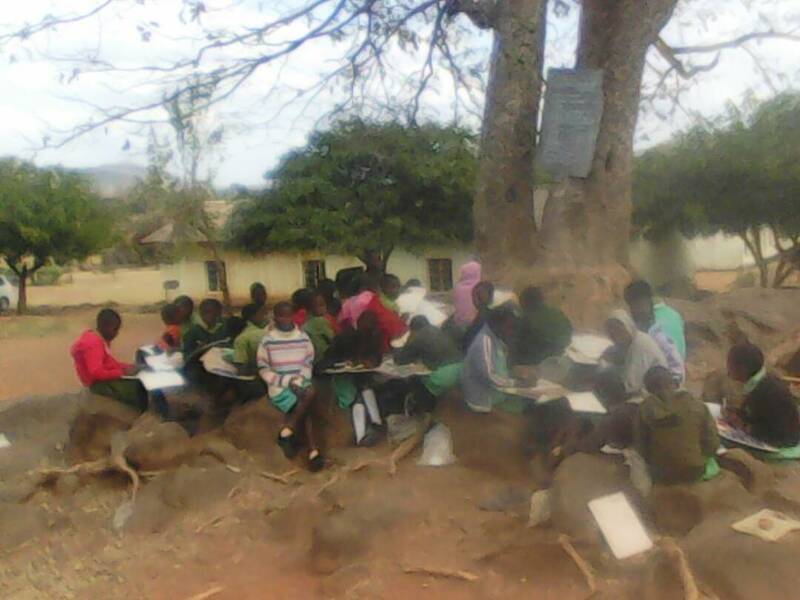 The educational system in Zimbabwe particularly in rural areas is characterized by a chain of poverty in which children fail to finish school or fail to pass and ameliorate their lives. The programme works to promote access to primary, secondary and tertiary education through provision of fees, levies, uniforms, scholastic materials, sanitary products and in-school generation projects. TYDT will set up an Income Generation Projects for TYDT where 30% of the income generated will be invested in this programme.